The development of OnSide’s Youth Zone network in London continues at an unprecedented pace. A combined £2.86m capital donation from the Seroussi Foundation and UBS Optimus Foundation will make a transformational difference to the lives and aspirations of tens of thousands of young people in the capital. An initial £2.6m was kindly pledged by Seroussi Foundation via Vistra Jersey, and UBS Optimus Foundation generously increased the pledge to OnSide by £260k to total £2.86m through match funding. 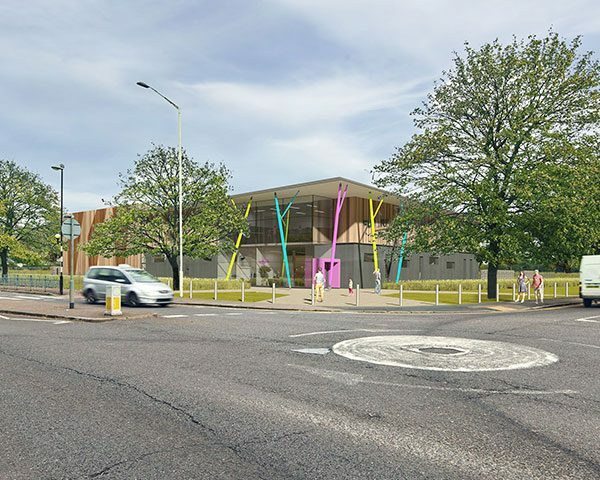 The combined funding will support the creation of four OnSide Youth Zones in London in Barking and Dagenham, Barnet, Croydon and Haringey and OnSide hopes to see over 25,000 young people access the world-class Youth Zones, once open from 2019 onwards. This landmark charitable donation provides the foundation we need to spur our fundraising efforts across the capital. It has given us a great opportunity to make a meaningful difference to the lives of thousands of young people in the capital, over the coming year we will invite many more people from the private sector to join us in investing in the future of London, expanding the network of support for the Youth Zones revenue requirements. OnSide has a tried and tested model and we now have a unique opportunity to roll this model out nationally through the help of successful individuals and business owners who want to ensure their money, time and expertise is leveraged to support the health, wellbeing and prospects of future generations of thousands of young people in London. Many tell us young people are not ready to join the workforce when they leave further education so we must now work together to help ensure that young Londoners have the skills they need to be work ready and make a valid contribution to the future of our country. These founder patrons are central to OnSide’s Youth Zone model and provide philanthropists with an opportunity to make important contributions to communities across the capital. If you are interested in supporting any of our London projects please get in touch! With a network of 10 Youth Zones successfully established, OnSide has a proven model and experience of implementation. OnSide has recently announced another project in Hammersmith & Fulham, with the long-term aim to replicate the model across 100 identified locations where Youth Zones will have the greatest impact on young people and their communities. 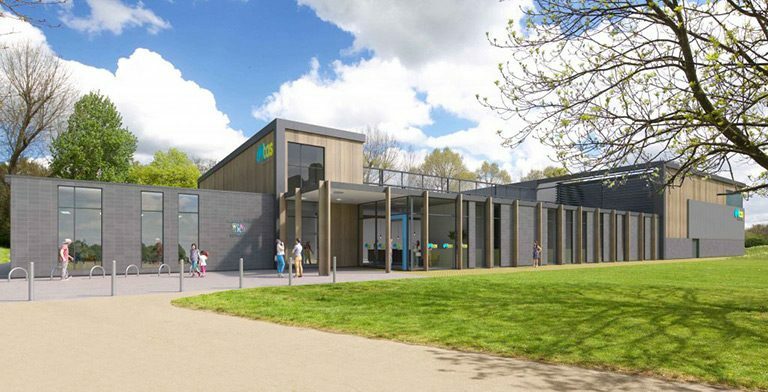 If you are interested in supporting any of our London projects please visit https://www.onsideyouthzones.org/the-youth-zone-model/our-youth-zones/.